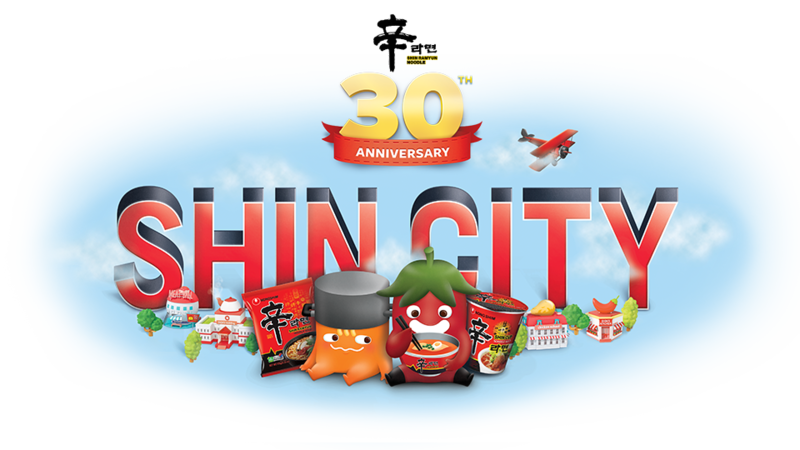 But you can still explore the Shin City and create your perfect bowl of Shin Ramyun. Unfortunately your browser is not updated enough to run this website. For optimal viewing, please update to the latest version of your browser. Congratulations to the winners of Shin City competitions! A city made up of 5 towns, all with their own distinct flavour and key ingredients. Explore the towns to find meat, seafood, garnishes, protein and vegetables to create your Shin Ramyun bowl. Select 5 ingredients for your chance to win. The 2016 Hyundai i30 Active is an epic driving experience with European Design, innovative technology and a punchy 1.8L engine. Every great creation needs a strong foundation. Select your favourite Shin Ramyun pack to start. Start your bowl with Shin Ramyun - soft and chewy noodles in a spicy, tempting broth, ready to eat in just 5 minutes. Made from farm-fresh produce, premium quality grains and the finest blend of spices, you're guaranteed a big, bold aroma and flavour. 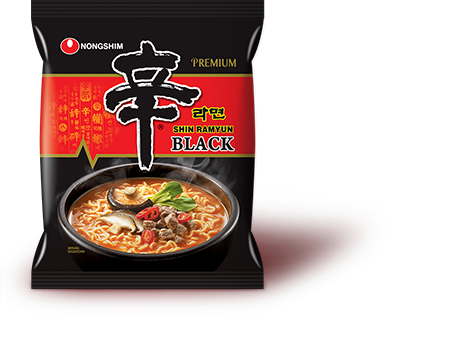 The most premium, delicious noodle without compare, Shin Black is the Black Label of all noodle soups. It’s created with farm-fresh produce, premium quality grains and the finest blend of spices, with red pepper and green onion to add a powerful punch. Your Shin Ramyun creation needs a great name. Think of a title that really brings your bowl to life so we can feature it in the Gallery section. You'll also be in the running to win a great prize. Now you have successfully completed your bowl, why not try these toppings for yourself? 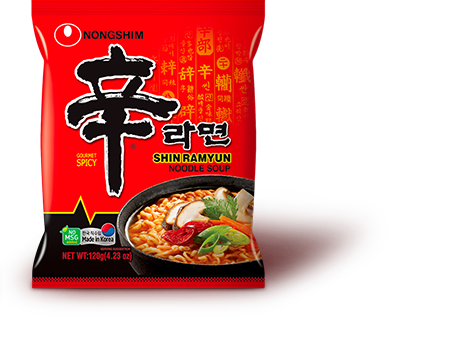 Or head to Shin's kitchen for more delicious recipes for Shin Ramyun. Want to win one of our awesome prizes? It's easy to enter! Simply fill in your details below. Better still, we'll send you an email with a unique code and tell you how you can get even more chances to win! The mayor of Shin City would like to announce your creation to the city. 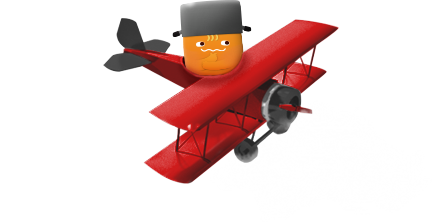 Help him cut the ribbon by clicking and dragging the circle downwards. Thank you for entering! Your entry was successful. We’ve sent you an email with your entry confirmation and unique code. WANT TO GET 2 MORE ENTRIES? Share your creation to get two more entries into the competition! Pssst! Check your inbox to find out how to get event more entries! Want 4 more entries into the draw to win a Hyundai i30? Simply buy any Shin Ramyun product during the competition period, enter your unique code below and upload a copy of your receipt. *We will review and verify your receipt and let you know if you have been given extra entries. One unique receipt per person. You cannot share receipts. Want to suggest a new ingredient? It’s no secret that Shin Ramyun tastes even better with delicious toppings. Have another great ingredient idea? Here’s your chance to suggest your own or vote for a new ingredient at the Shin Hall Meeting. Your vote may even become featured in the Shin City map! Suggest an ingredient for next month's poll. Enter the Hall of Fame to see which amazing creations the residents of the city have proudly showcased. See how yours stacks up and whether you’ve been selected as a weekly winner. Feeling peckish? You’ve come to the right spot. To find out more about cooking with Shin Ramyun click through to our tasty recipes site. Click and drag to navigate the map and find ingredients. Drag out of the bowl to delete ingredients. Looking for Nongshim? You’ll find our noodles at retail stores across Australia and Asian groceries. Delicious flavour and instant nutrition is just around the corner. Visit our leading retailers to find your nearest store. * Shin Bowl and Shin Black are available at participating Asian groceries. Not all Woolworths, Coles and IGA stores stock Shin Ramyun products. The 16GB iPad mini 4 has powerful apps for the things you do everyday, like surfing the web, email, movies, books, photography, gaming, travelling and more. Win one of 100 $50 Westfield gift cards, redeemable at your favourite Westfield Stores. There is one to give away every week of the competition period. To make changes to your bowl you will have to remove ingredients. If you restart the game you will loose all your ingredients. If you end the game you will loose all your ingredients. Closing will delete your entry.